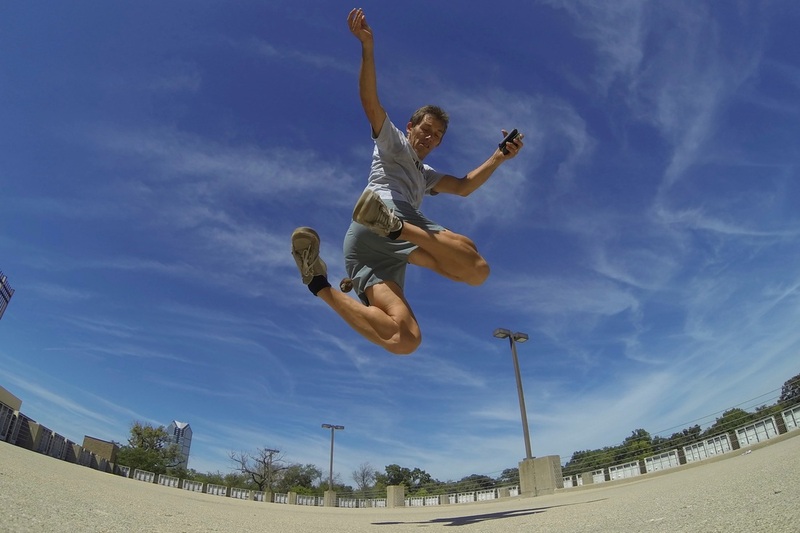 Now booking 2016 Footbag Summer Camp Programs! 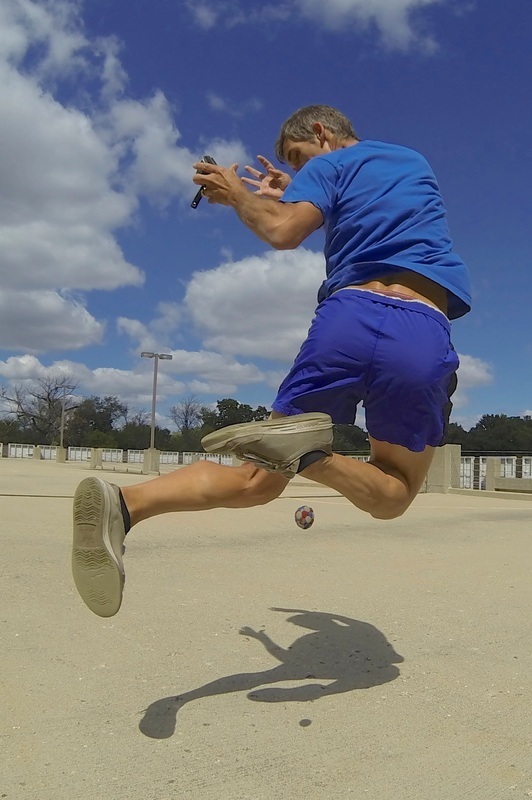 Footbag is a fun and addictive form of exercise. 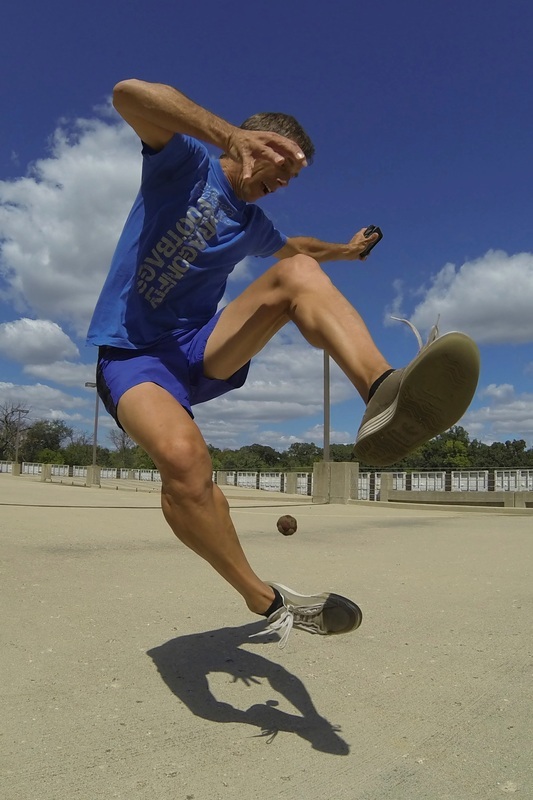 A simple, inexpensive footbag is just one of the tools we can use to help in the fight against the epidemics of Childhood Obesity and Type 2 Diabetes! 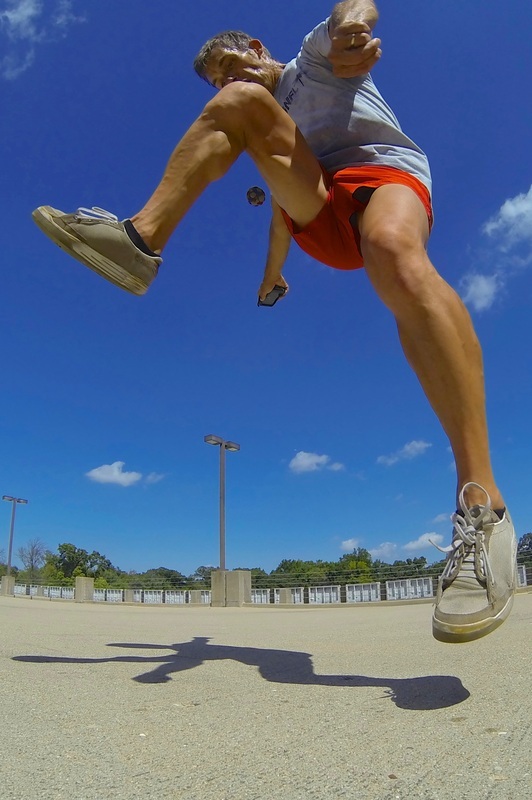 Footbag provides constant challenges for individuals and groups, and a fun activity that gets them off their video games and into their driveways and living rooms to practice and get better. The first challenge is learning the basic kicks and aiming for ever increasing consecutive kick goals of 5, 10 or 50 in a row... and there is something about it that makes people want to keep trying. 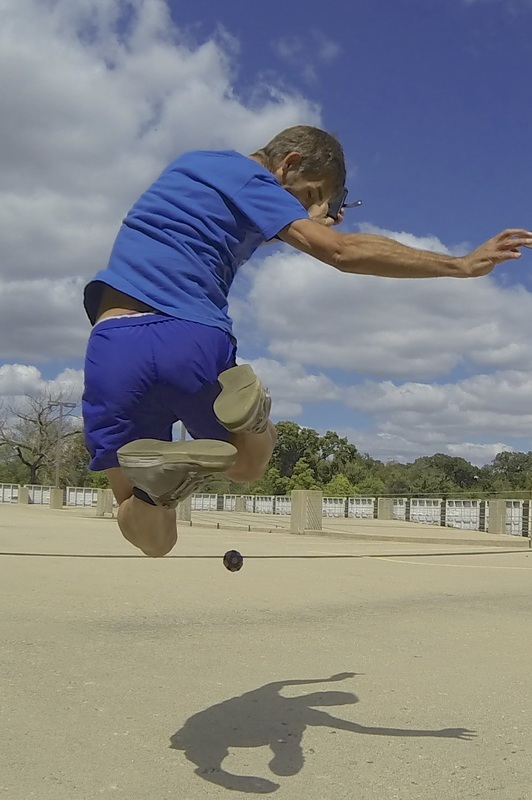 If consecutive kicking isn't challenging enough, doing tricks with a footbag is the next set of challenges, and there is no end to it! 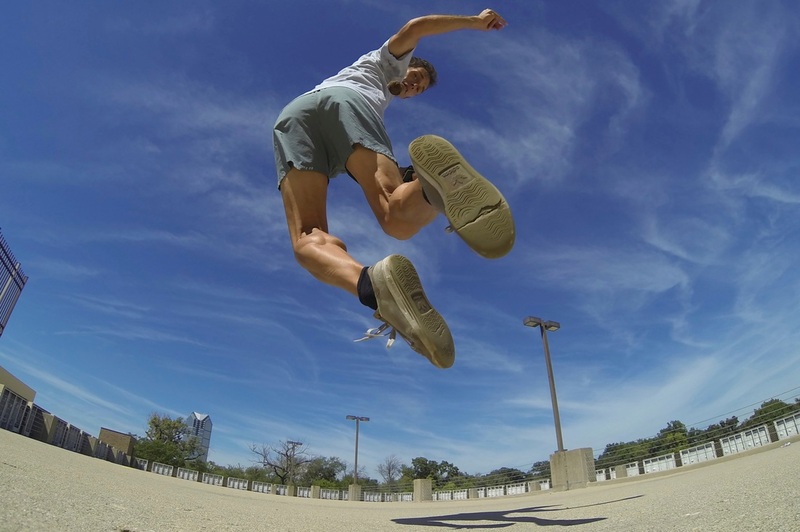 Scott Davidson, Education Director for International Footbag Players Association, Certified Instructor and Footbag Freestyle World Champion, has been practicing and competing for 30 years and continues to improve and innovate new tricks. 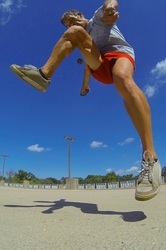 Additionally, he has also been exercising with footbag freestyle for the past 2675+ days in a row. 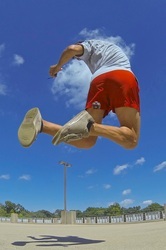 Scott is now offering summer camp demonstrations and instruction on a limited availability basis for the summer of 2014! 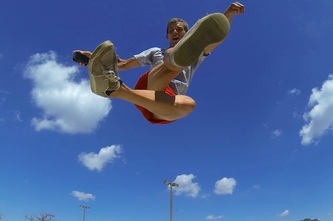 While we are very flexible in our presentation, our typical workshop format includes a dynamic demonstration and introduction footbag, followed by an instructional opportunity for the summer camp participants. We recommend that you opt to include one of our affordable starter footbags for every participant to take home with them, which can be included in the cost of the program. 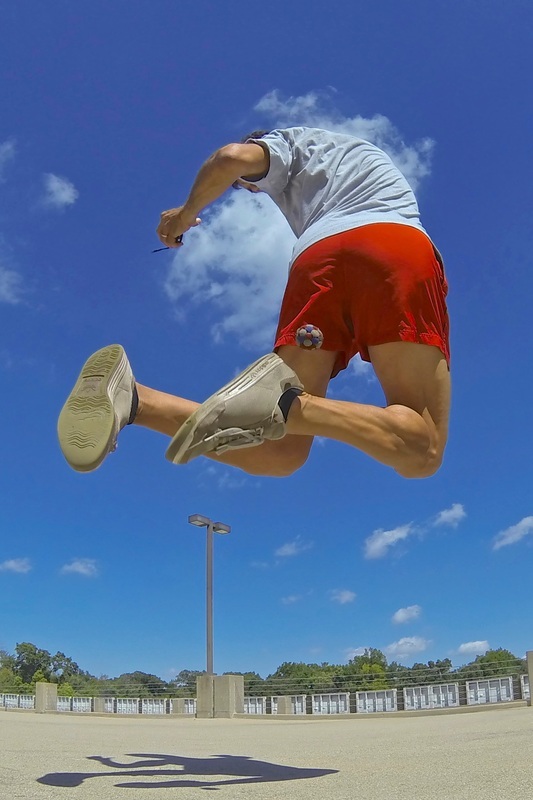 Please contact me immediately, as I am only available on Mondays this summer, unless I have at least 4 weeks notice. See my most watched video on Youtube with nearly 100,000 views!